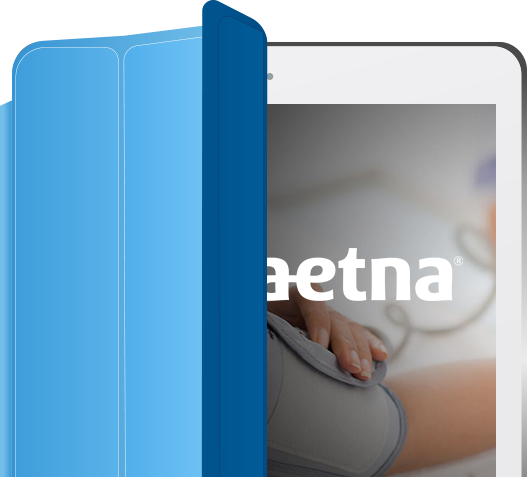 Aetna needed to improve the shopping experience for ACA and Non-ACA health plans. Deciding on healthcare plans is personal and often a decision that takes time. Aetna and Oshyn wanted to simplify the experience so users didn't have to commit to a profile until they were ready to commit to a plan. This way, people can freely shop with the option of creating a profile to return to where they left off. Oshyn built a complex site on Sitecore, collaborating with other vendors and Aetna business, design, technology and QA teams nationwide to scope and implement stories for each sprint over 1.5 years. 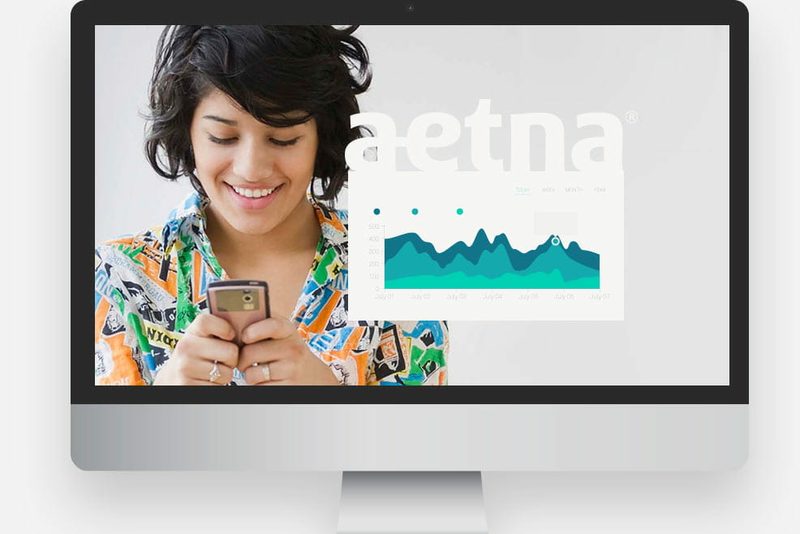 Aetna's website now delivers a welcoming experience and simplifies the process of getting the best healthcare coverage.